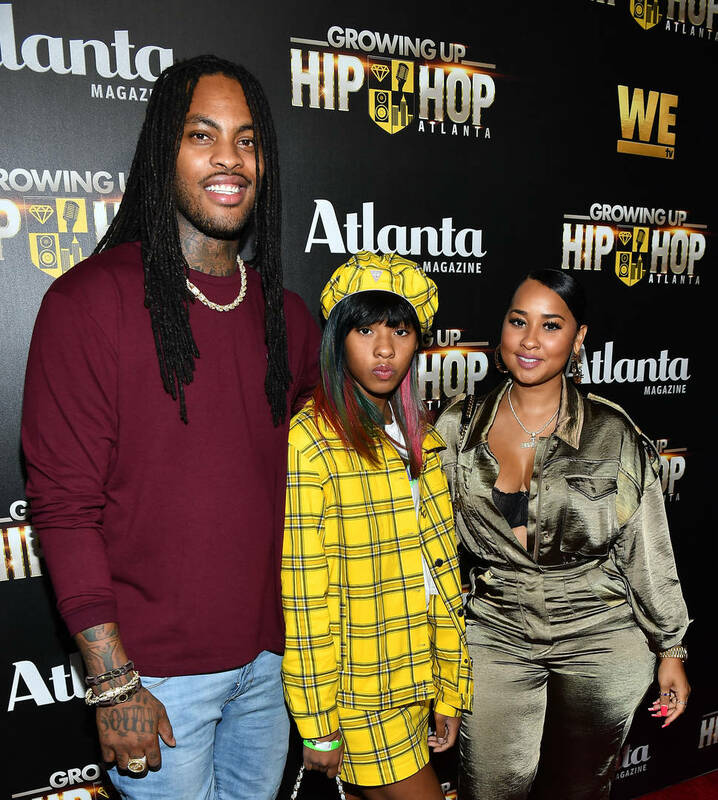 They've never been shy when it comes to sharing details of their relationship with the public, but in the last few months, Waka Flocka and Tammy Rivera have increased their openness. The pair recently wrapped Marriage Boot Camp Hip Hop Edition and are doing a promo tour of their new reality show, Waka & Tammy Tie The Knot. Their latest reality show effort chronicles the pair renewing their vows in Mexico and shows more of the family side of the rapper. In a sit down with People, Waka speaks on how fatherhood had dramatically changed his perspective, especially with raising daughter Charlie Rivera. He says that he even approaches music differently because he can't rap about the same topics as he did before now that he's her role model. "This little girl looked at me like I was a Pokémon," he said. "Like I was rare. She looked at me like a Samauri. I was a celebrity to her. Period. Not Waka Flocka, like, 'No that's my dad. He's about to come home.' I'm like, 'Oh snap. Me? I'm your dad? I'm your role model? Wow!' And just to see her grow up...I wasn't that sensitive to certain things. Tammy knows I'd always be aggressive...you know it's just sweeter. And to see her grow up, now I see how my mother feels because I don't want her to grow up." "That's my daughter like, 'Daddy clap!'" Waka said of his daughter singing his "Round of Applause" verses. "I'm like, 'No! NO!'" So, for Waka fans that think his next release will be reminiscent of his previous, raunchy tracks, Papa Waka is on a whole new vibe.